Andrew joined F&B Capital in 2017 as an Acquisitions Specialist. He works on expanding the firm’s multifamily portfolio and also assists with disposition efforts. His role includes market analysis, underwriting, due diligence, and interactions with F&B’s equity and lending partners. 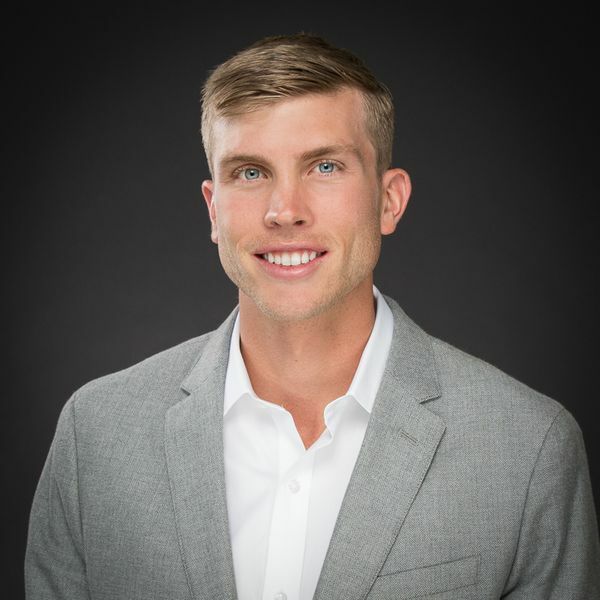 Prior to joining F&B, Andrew worked for CFH Investment Partners in Austin, Texas – a real estate investment firm specializing in the acquisition of value-add, multifamily assets in the greater Texas area. As their investments analyst, he prepared investment committee presentations, analyzed property financials, and conducted market research and competitive analysis for all investment opportunities. While at CFH, Andrew led and assisted in the acquisition and disposition of over $200 million in multifamily assets. Andrew attended The University of Texas in Austin where he graduated with a BBA in Finance. While at UT, he was a 4 year letterman for the Texas Men’s Basketball Team under head coach Rick Barnes.